Is this your first time in Ibiza? If you don’t yet know the most famous island in the Mediterranean, make sure to note down these essential plans in your travel planner. It doesn’t matter if you’re visiting the island with your family, friends or partner... They will all enjoy these suggestions! 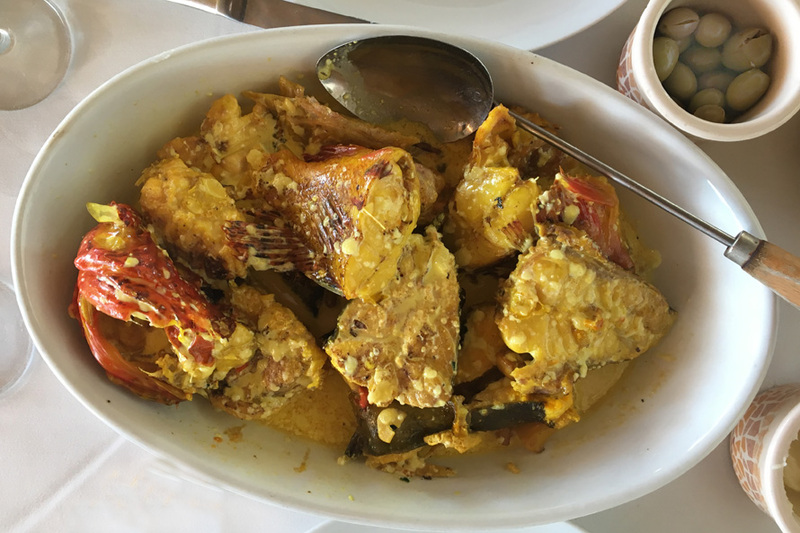 This is a typical delicious fish dish from Ibiza that consists of two parts. The first is a fish stew made with pieces of grouper, John Dory, rotja (scorpion fish) and monkfish served in a delicate sauce of aioli thinned with broth. Some people also serve it with potatoes. This dish is followed by a simple and tasty serving of arroz a banda (rice made with squid). Try it at Can Pujol, Sa Nansa or Port Balansat. This is one of the best known and unspoilt coves in Ibiza because of the spectacular hues of its water, turning from bright turquoise shades to dark blue. If you’re staying at Sant Antoni, go to the wharf for tourist boats and board our boat, Pascual. We have several departures and return journeys every day! One of the iconic pictures of the island is this unique islet that stands on the southwestern coast, opposite Cala d’Hort. 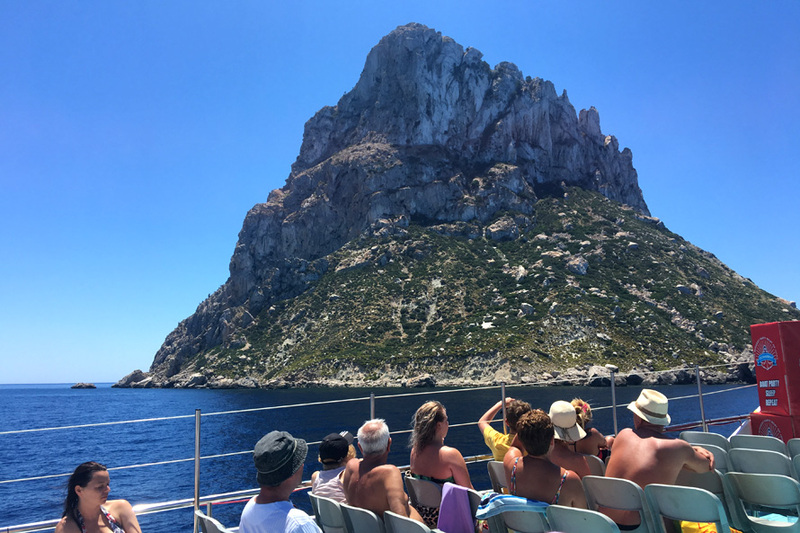 Admire it from the cove or get a closer look from one of our boats during the trip we organize to Es Vedrá. We leave every Sunday from the beaches of d’en Bossa and Figueretes and you’ll be able to get a view of other picturesque spots on the southern coast of Ibiza. The best moment to stroll through the old part of Ibiza, declared World Heritage, is at dusk. Start at the entrance to the citadel through the Portal de Ses Taules and walk up towards the cathedral square past the Vila square, the Santa Llucía bastion and the Mayor street before going back along the town walls down to the Sol square. The cafes and bars on the Ses Variades avenue in San Antonio; the terrace at Hostal La Torre Ibiza in Cap Negret, the Khumaras bar in Cala de Bou; or Cala Conta itself are some of the best places to see the sunset with a nice cold beer. 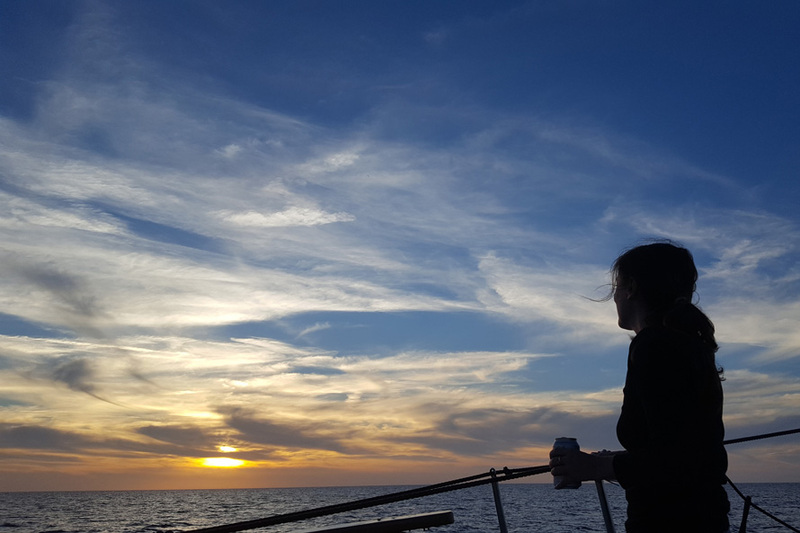 But if you want to enjoy the sunset from the sea, then board our boat Pascual and experience a peaceful and romantic sunset. Haven’t seen Formentera yet? Book your ticket to paradise with us and check our suggestions on our blog to make the most of your trip.